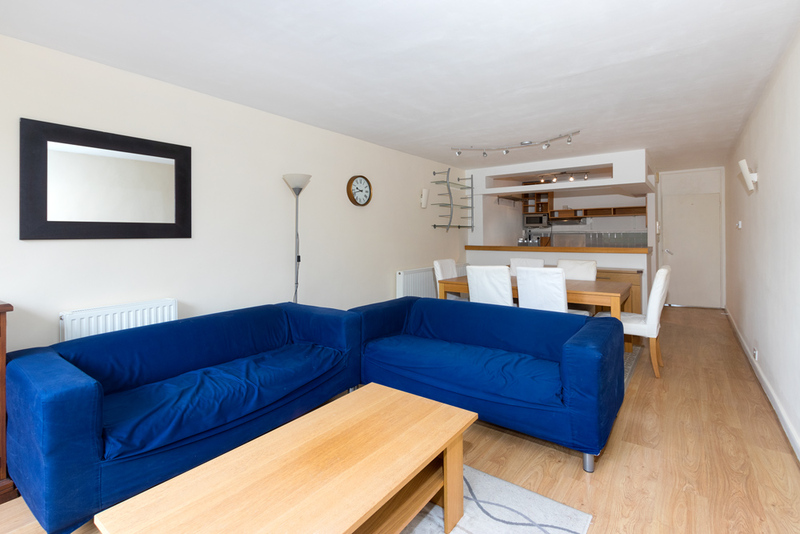 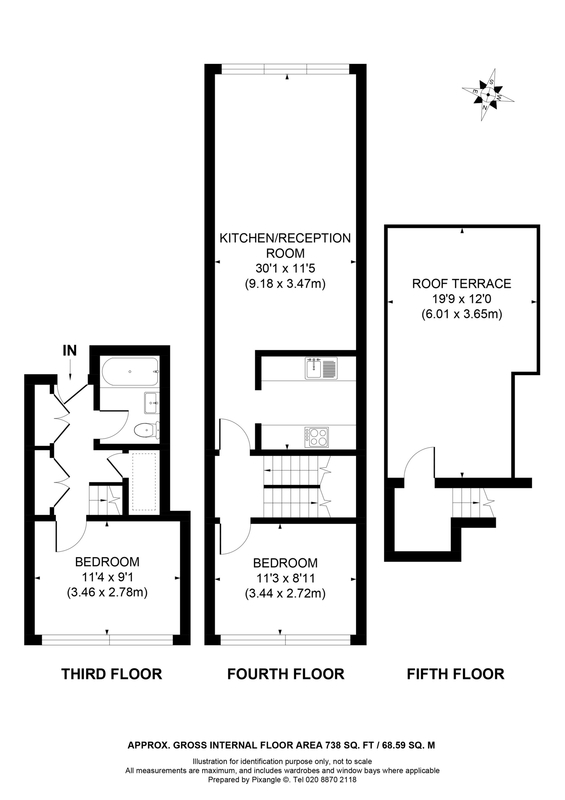 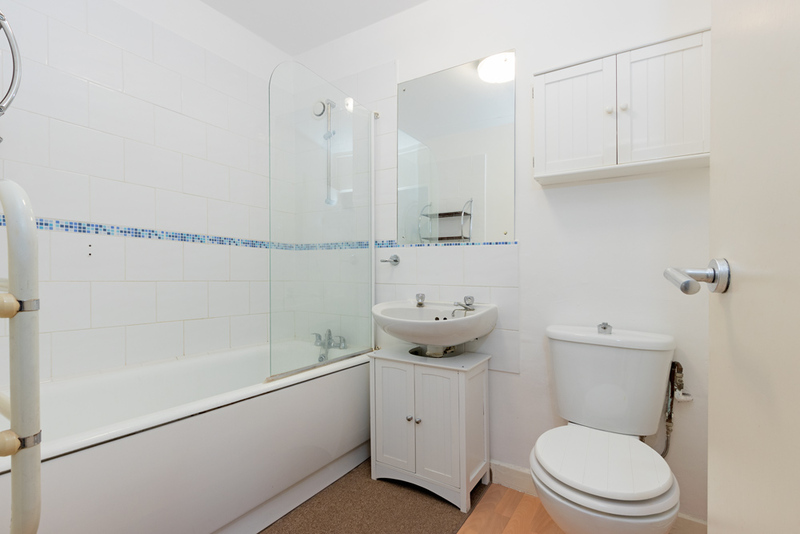 This wonderful flat offers spacious accommodation over two floors comprising two double bedrooms, fantastic 30 ft. open plan living room and kitchen, bathroom with white suite. 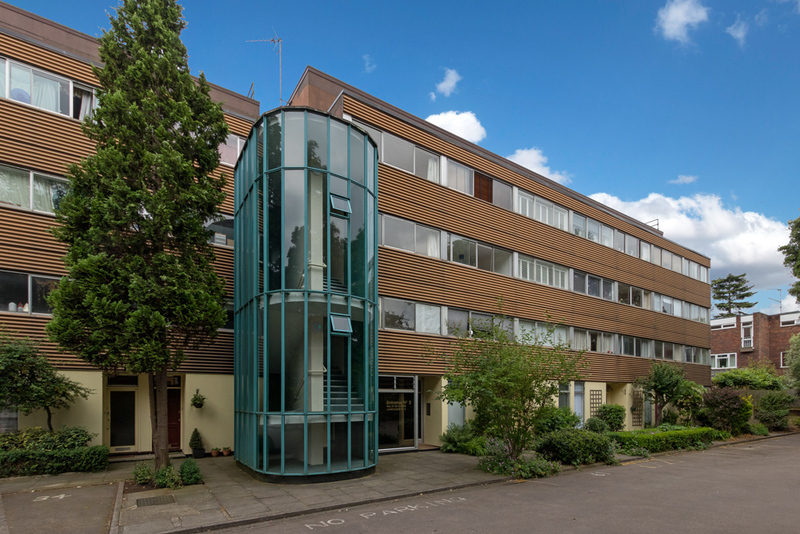 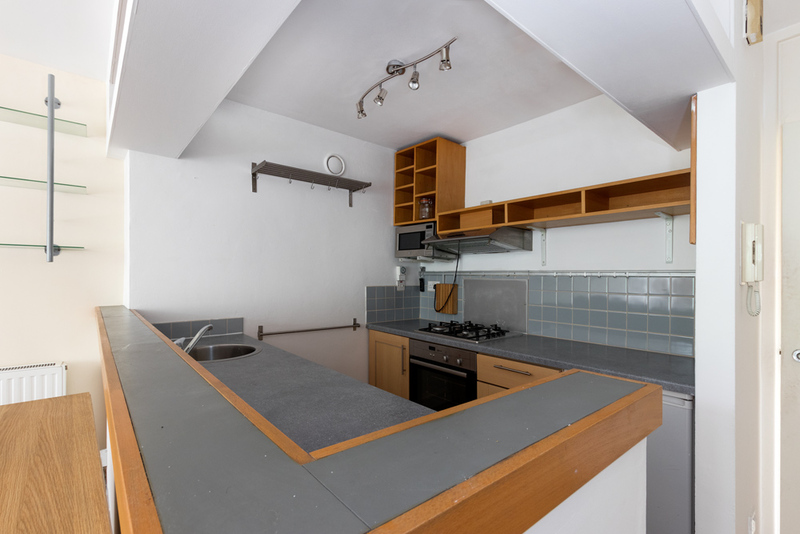 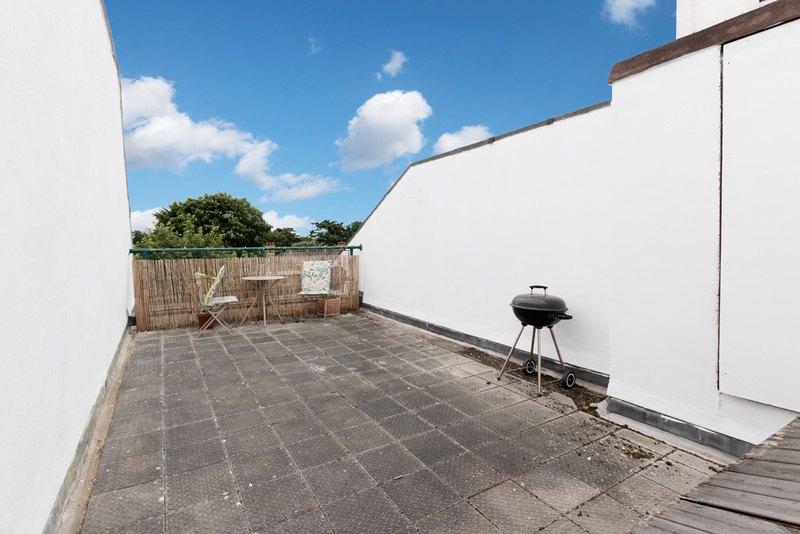 The flat has excellent storage with access to a separate storage room, allocated off street parking, bike store and stunning South facing roof terrace. 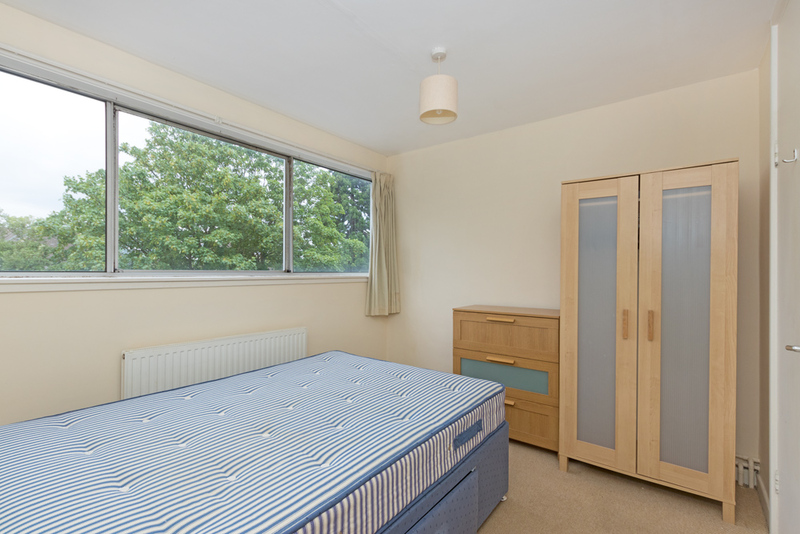 Claudia Place is ideally located with Southfields Tube an 8 minute walk whilst Wimbledon Common is only 10 minutes away.